Over the festival weekend, the food and drink is as important as the music and entertainment. We want your stomach to have a great time as well as your ears. 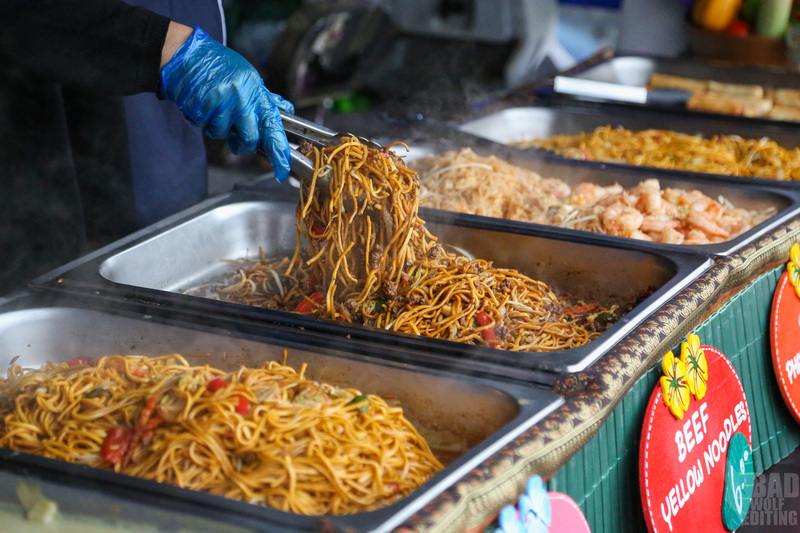 We put an emphasis on finding a feast of local street food to bring you the very best flavours and tastes to the festival. Whether it’s the perfect cup of coffee, a pint of local ale or craft beer, a tasty snack or something more substantial we’ll have it for you. 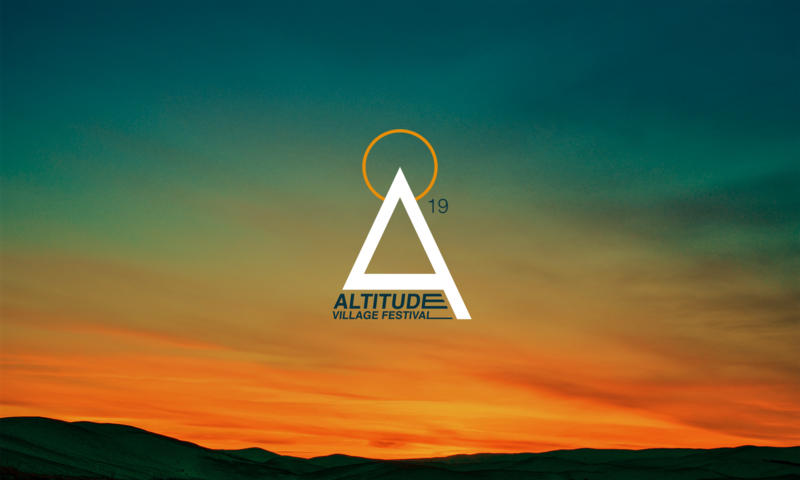 At Altitude you’ll find variety and quality in abundance and you’ll want the weekend to go on longer so that you can try out as much as possible. 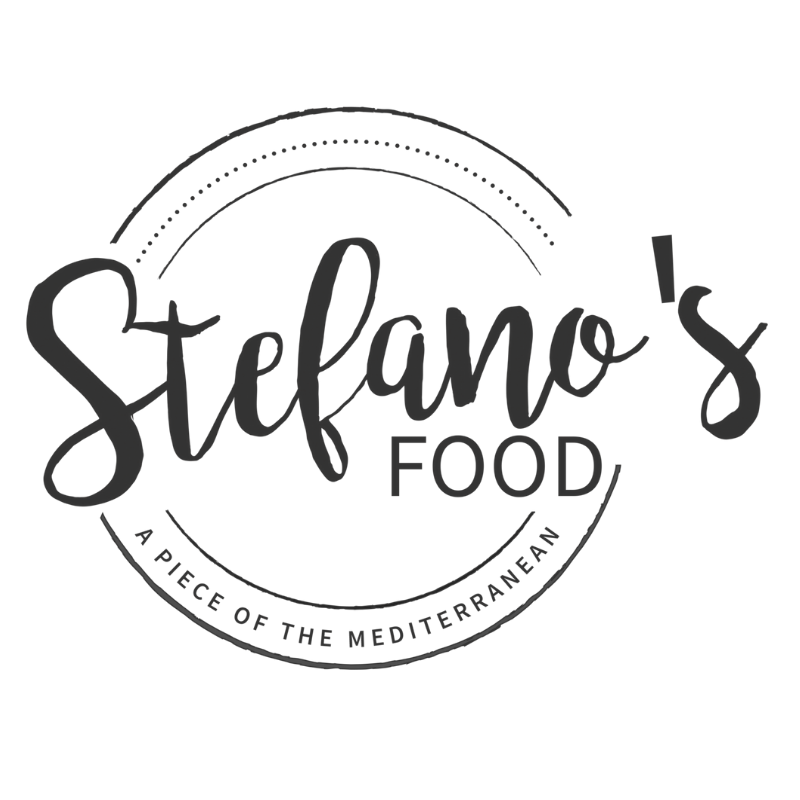 Here are just some of the food stands that you can expect – we have more to announce over the coming months. 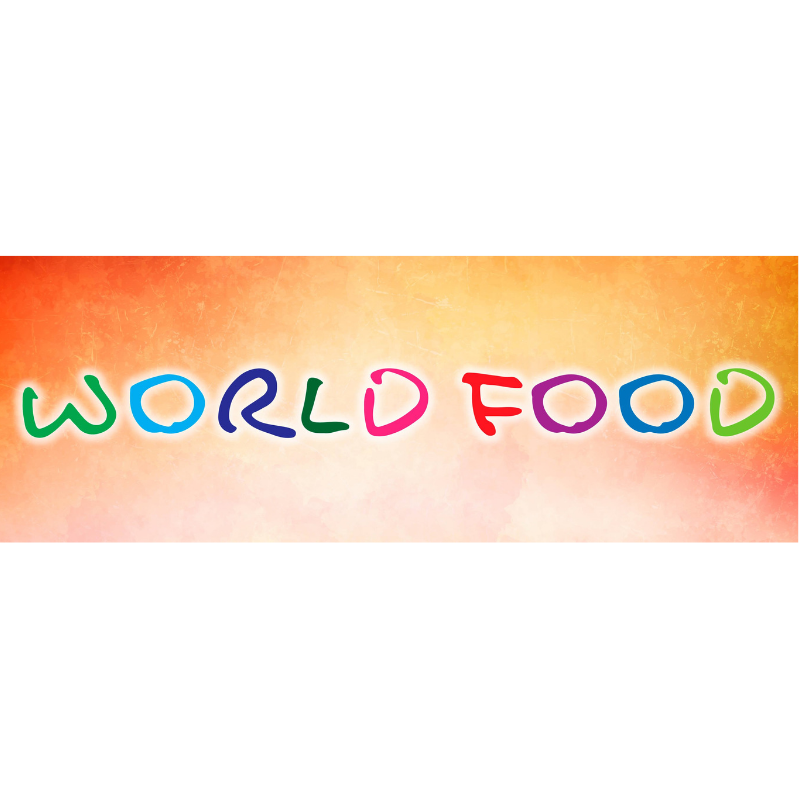 World inspired street food using sustainable Devon fish and seafood. 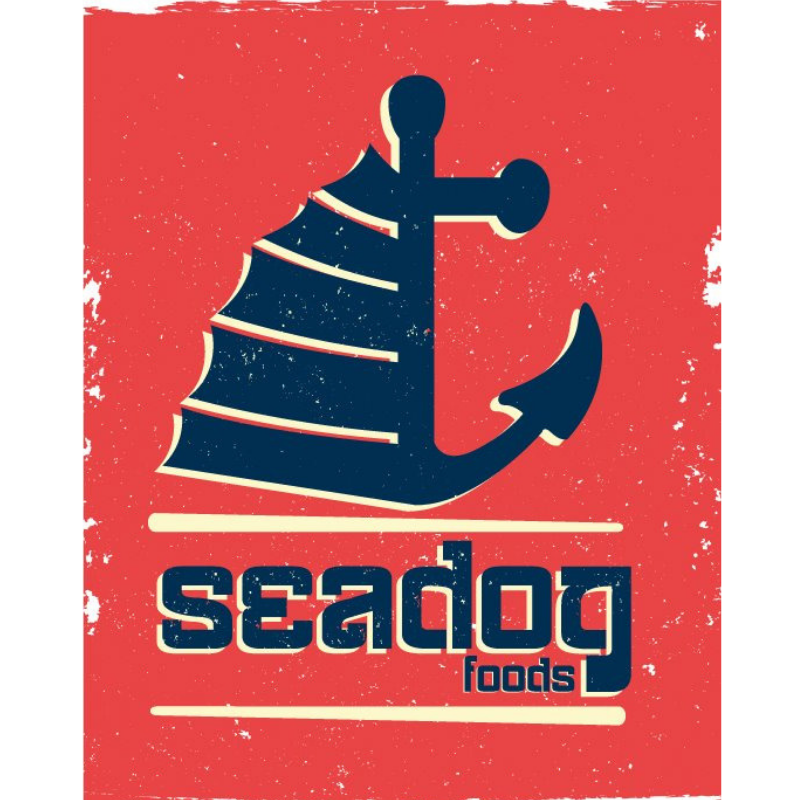 The sizzle of the grill, the smell of the spice, the buzz of the atmosphere, and where it all started for Seadog. 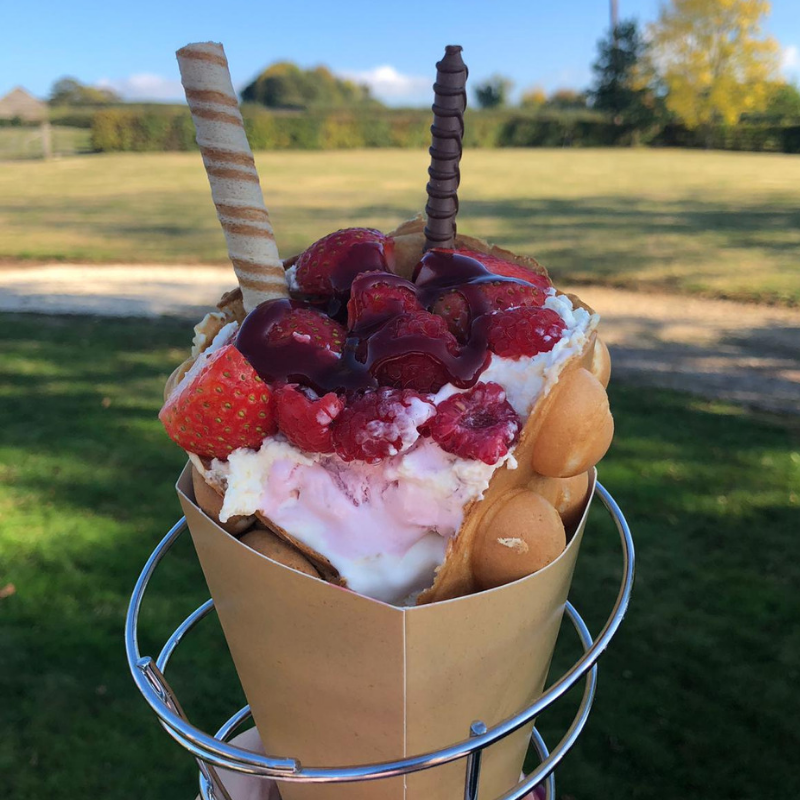 Our innovative blend of world flavours and ethically sourced, quality produce from West Country suppliers was well received on the street food scene from the start. 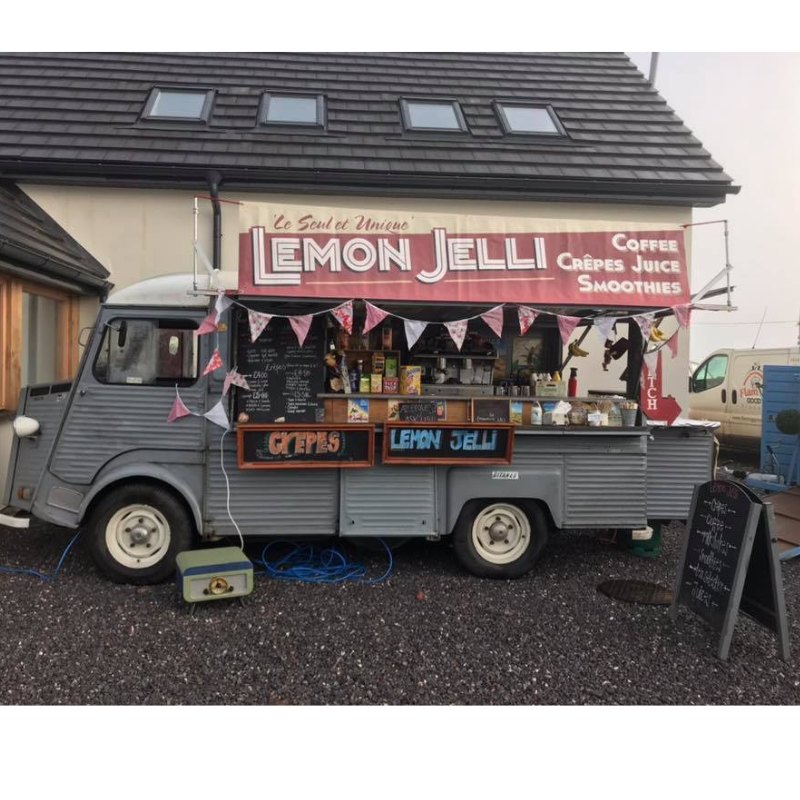 Rachel and her team will be serving up some gourmet vegan and vegetarian delights. Yummy burgers with a selection of freshly prepared toppings, tasty halloumi wraps (with a vegan cheeze too!) and chips. 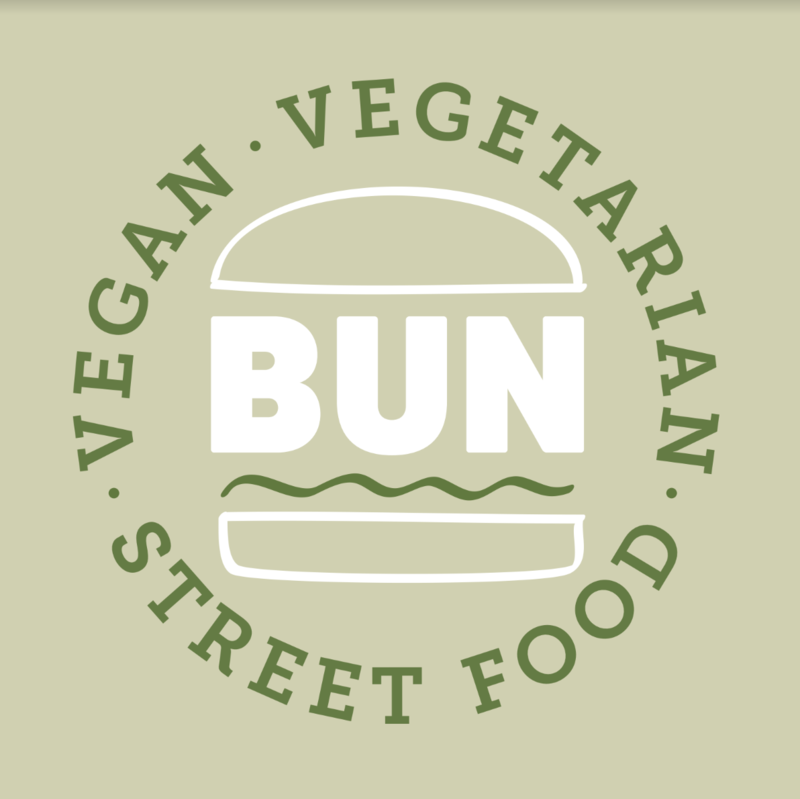 Bun will also be providing you with a delicious veggie breakfast and their fabulous coffee made by their highly trained baristas will set you right up for a day full of festival fun! Well… it wouldn’t be Altitude without the delights from the Edmond and the World food Cafe team. Huge bowls of salads with copious amounts of chicken covered in the most delicious sauces all wrapped up in a flat bread! This is one not to be missed! It’s not a festival without Pizza! 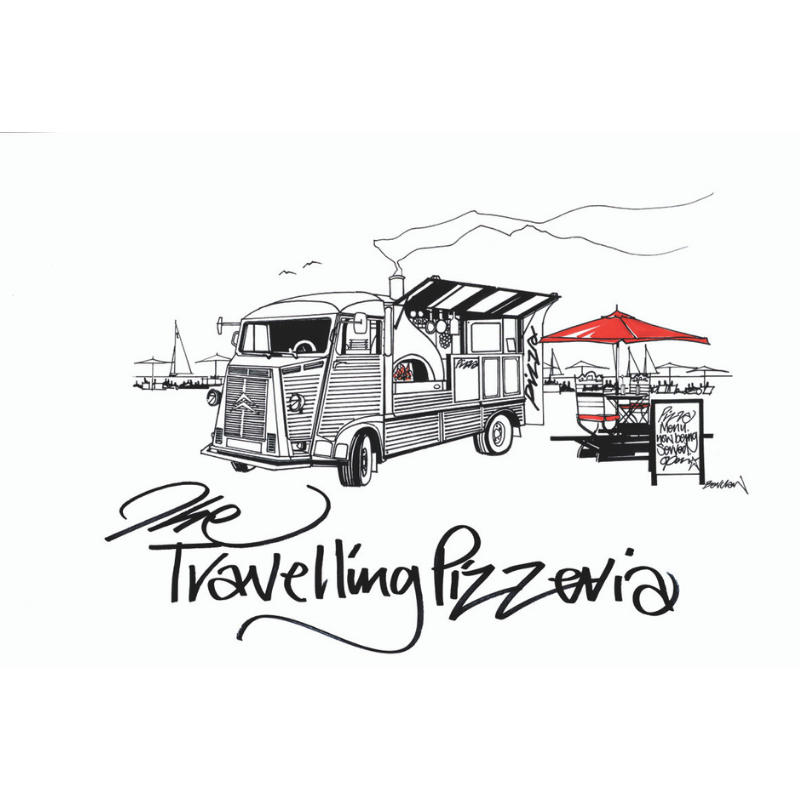 Jonathan and the team have a selection of succulent wood fired pizzas cooked freshly to order. 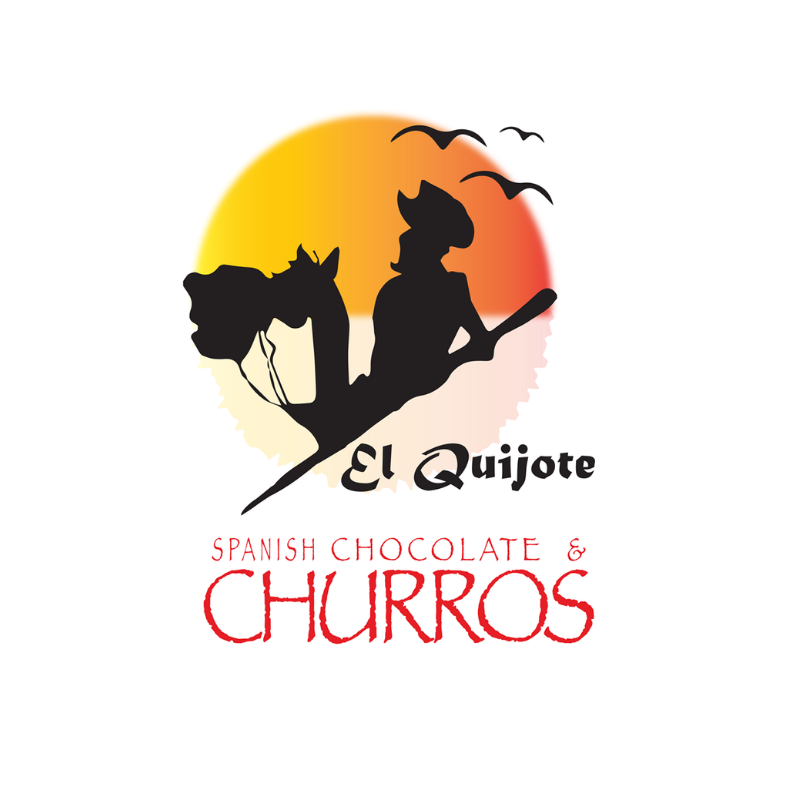 Chocolate Cream, Chocolate Syrup, Sweet Almonds, Tiramisu, Coffee, Cream, Cocoa, Custard & Cinnamon are just some of the delights you can expect from Churros El Quijote! A favourite for Altitude is BloomBerry Juice. We’re not just any smoothie provider – oh no – we have FIVE amazing smoothie bikes, allowing customers to pedal their way to a delicious drink. We are welcoming Authentic Thai. Serving delicious Thai cuisine you won’t be able to resist it! 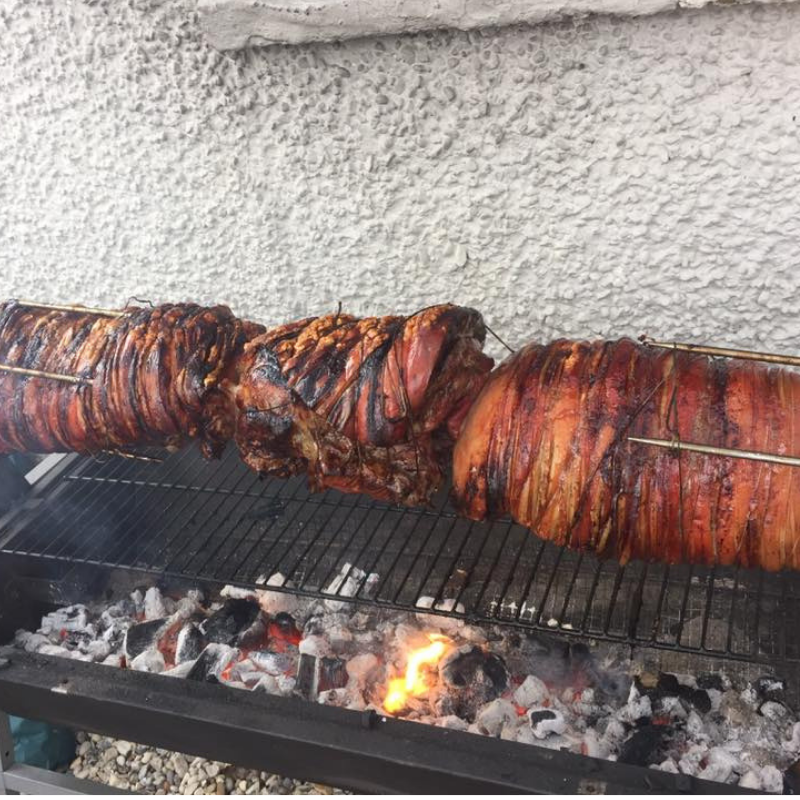 Locally Based Ginger Pig will be serving up a hog roast. We have loads more foodies to announce soon!